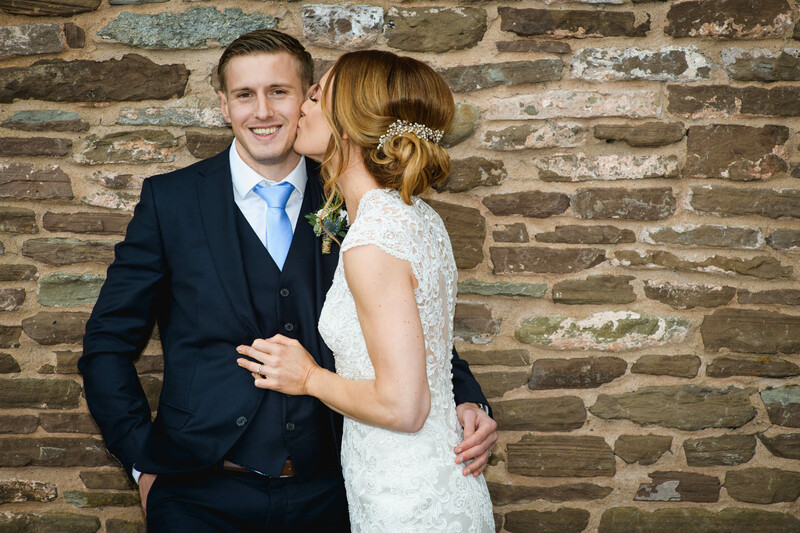 We were recently hired by Suzanne & Matthew for Wedding Photography The Stonemill Monmouth. What started out as a very wet and windy day turned out to be beautiful and we even got a few sunset shots, you can view more samples on our facebook page. With its lavish lawns, beautiful setting, and Olde World charm, Steppes Cottages and the Stonemill restaurant is the ideal place for the wedding reception that will never be forgotten. They can assist you with all the planning for your most important day, by taking care of all the fine details that will ensure that you and your guests have a wonderful day to remember. 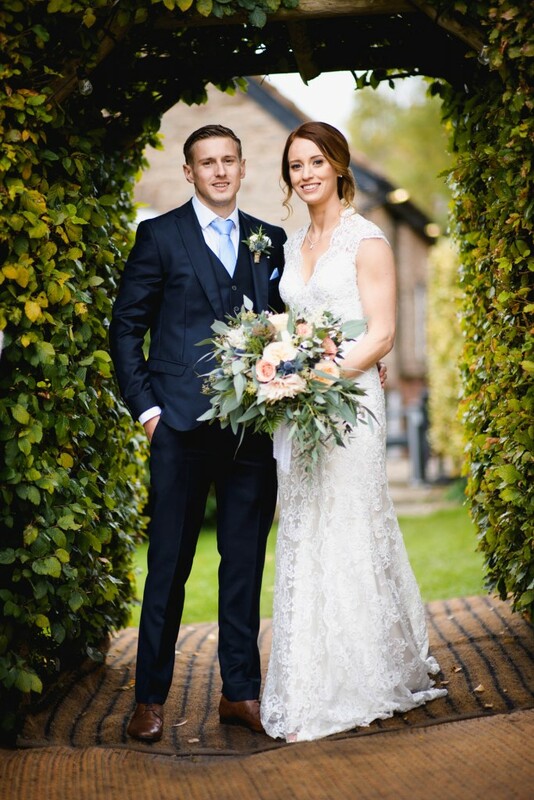 Catering for up to 200 guests in a marquee within their grounds, or a more intimate reception within the Stonemill restaurant accommodating up to 70 guests, you can choose a cosy winter celebration or an elegant summer outdoor wedding. At Steppes Farm you have the freedom of choice to experience the wedding of your dreams. Whether inside the restaurant or out in the gardens your wedding party will enjoy the very best reception. They have years of wedding venue experience and have hosted every kind of wedding from lavish weddings to small intimate affairs. Whether you have twenty or two hundred guests The Stonemill will value your custom and make your day as exceptional as it should be. They pride ourselves on their service, cuisine and the personal touches that make you feel like the most important person in the world. The country setting and olde world charm of their site can provide the most beautiful and dramatic backdrop for those wedding photographs.Take advantage of their overnight accommodation in the six cottages for pre and post nuptial nights. 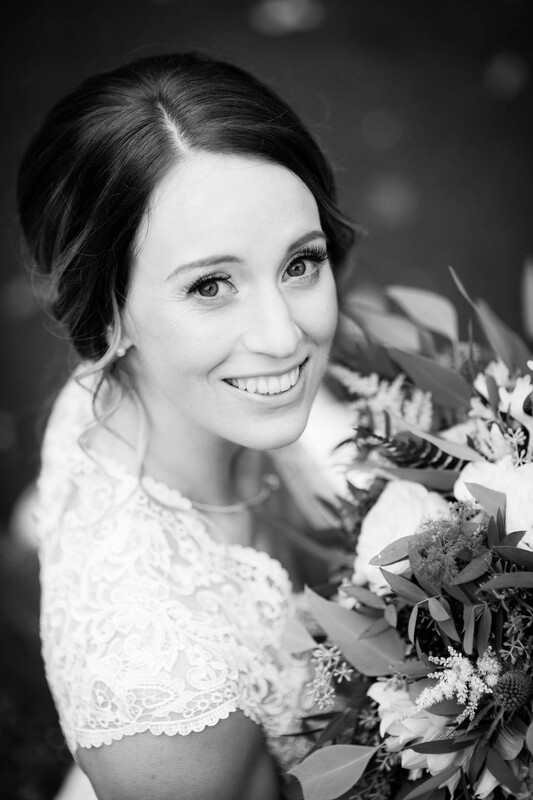 If your looking for a Wedding Photographer please get in touch via our contact page, we would love to hear from you.